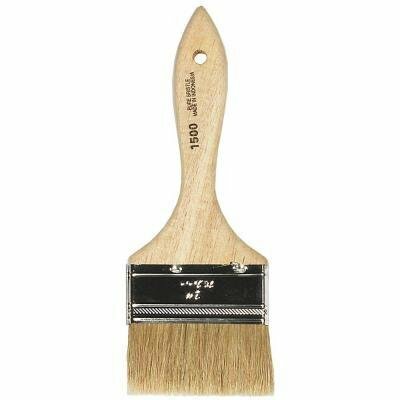 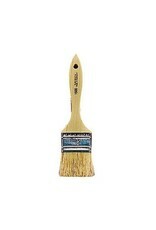 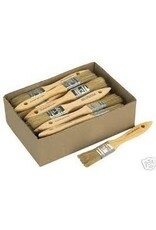 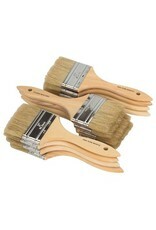 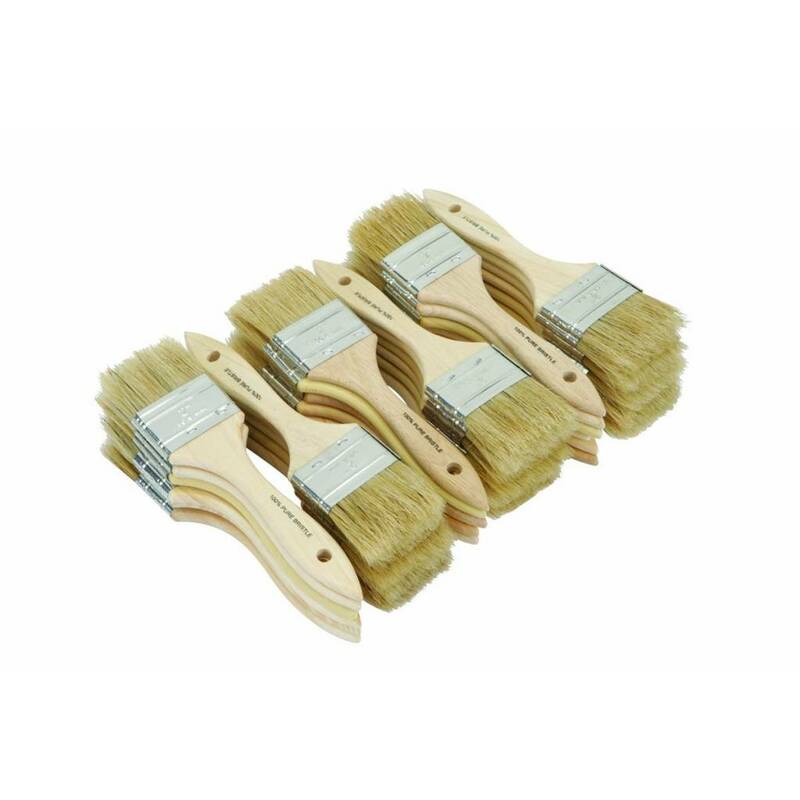 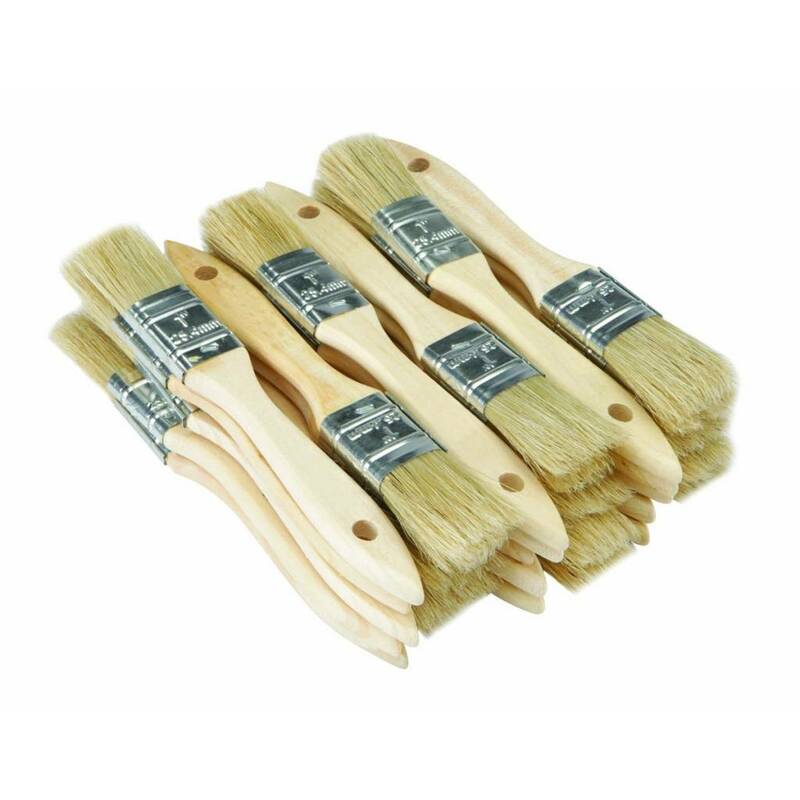 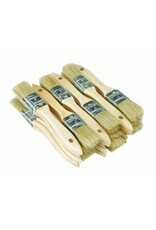 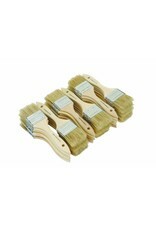 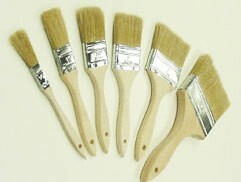 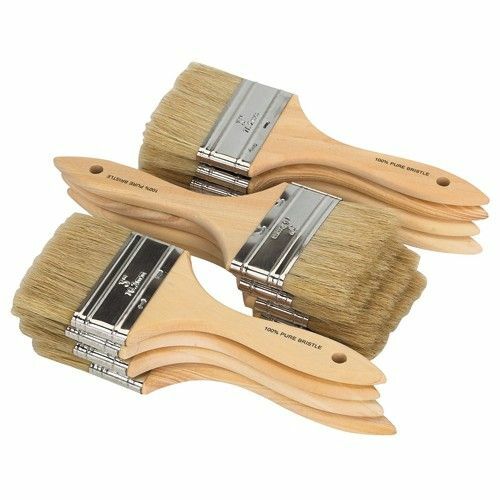 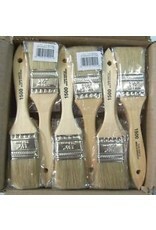 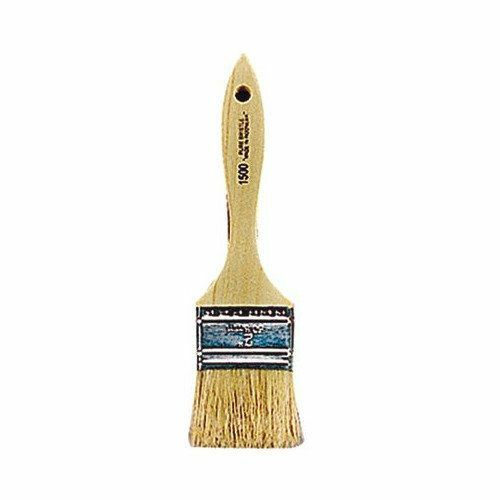 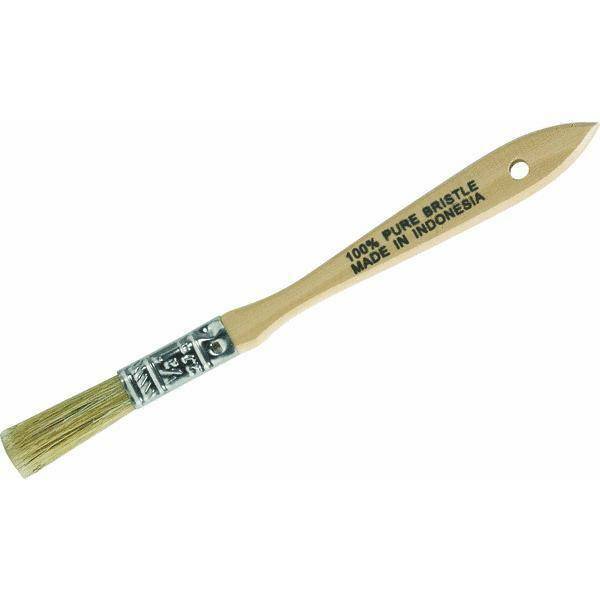 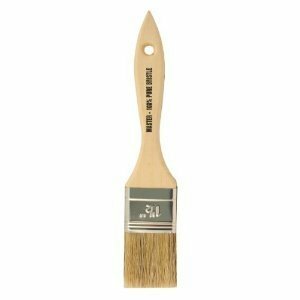 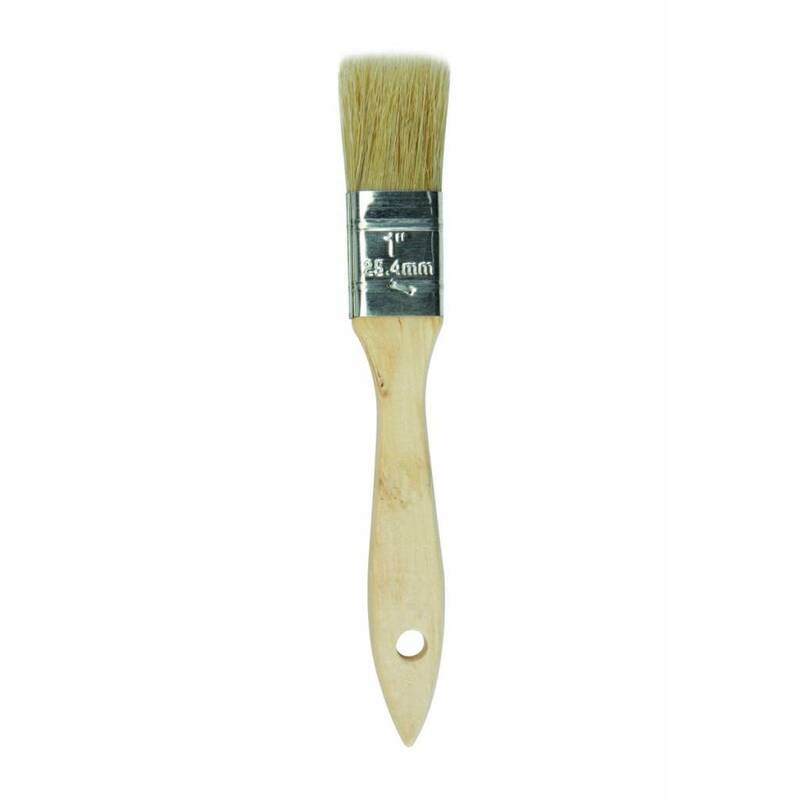 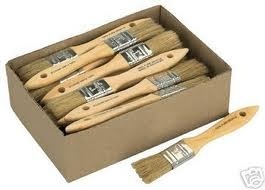 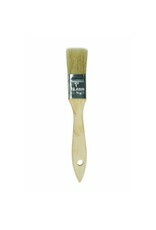 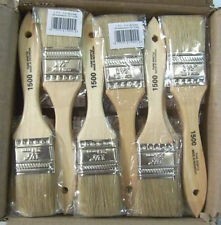 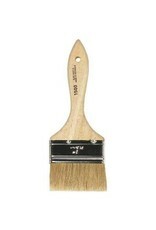 Size: * 1/2" 1" 1-1/2" 2" 3"
This chip brush is perfect for glues, adhesives and paints. 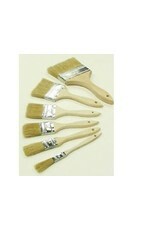 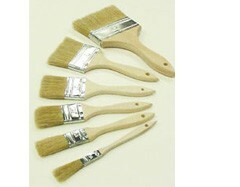 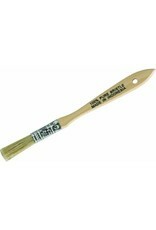 It is a disposable brush that is ideal for one time use projects. 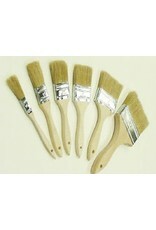 It is solvent resistant.